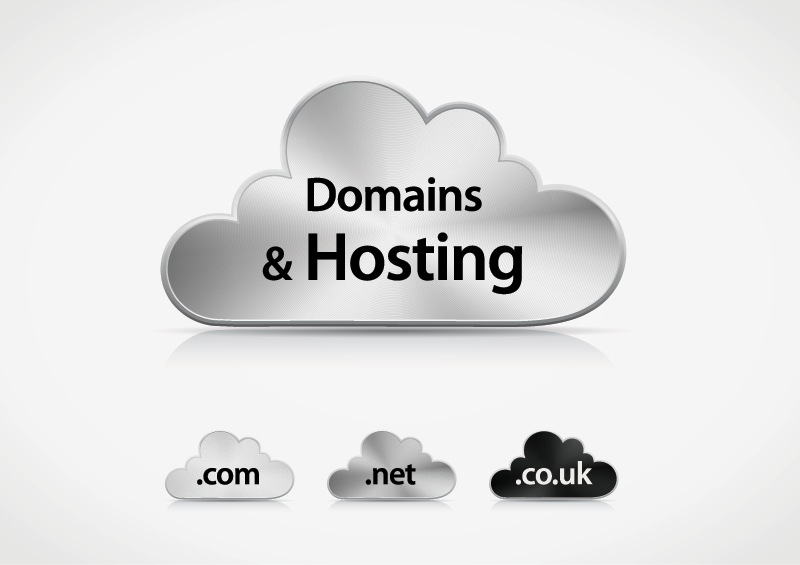 There are several strategies to consider in choosing a domain name and choosing a hosting service to our onine business. In order for your online business can run smoothly and can bring a lot of traffic. This is the explanation. 2. Select a domain name that is not too complicated but easy to remember and adjust the location of the target. For example: a blog about health with domain name tipshealthy.com (carasehat.com). This domain is not complicated and easy to remember. The location of the target point is the target audience of your blog later. If the target audience is only local (Indonesian) domain should use Indonesian. Because Domain (TLD) Top Level Domain is the highest. If the domain you want is already in use, try using connectors such as way-sehat.com. And if your desired domain actually been used, then you try to use other TLD domains. And according to the content of your blog or website. 4. Avoid using a domain name that smells "SARA"
Please be careful in choosing a domain name, your domain do not use words or similar redistributed. As this will cause your blog or website will be blacklisted by the search engines that will ultimately be bad for visitor traffic. If your domain is in accordance with the theme of your blog or website so now you think that your domain is SEO Friendly. This will facilitate the unreadable blog and your website in the search engines. Make sure you choose a hosting that suits your needs and the type of website or blog. Select the appropriate Server Hosting Your Blog Visitor target. (Server Hosting USA, SGP, IIX, etc.). If you vistor targets of local (Indonesian) then choose Server Hosting IIX and vice versa. Search Complete Hosting which has features such as PHP, MySQL, subdomains, etc. Hosting Services: Make sure you choose has a good service. If you can that has 24 Hour Service. Ensure Space and Bandwidth suit your needs. Bandwidth must be large if necessary Unlimited if your site does require a large bandwidth. Find information about the hosting service provider that you choose to our Forums or colleagues who know more. Hosting is a place to store your important files, and therefore choose one that has a good security services. If you need a guarantee. (It can be asked related to Sales Hosting Providers).